The GORE-TEX® jacket that won't cost the earth. We designed the Bealey Men’s GORE-TEX® Jacket to be a high-end rain jacket without a high-end price. Simple, urban styling makes this waterproof, breathable, seam-sealed jacket at home on city streets or surrounding hillsides. 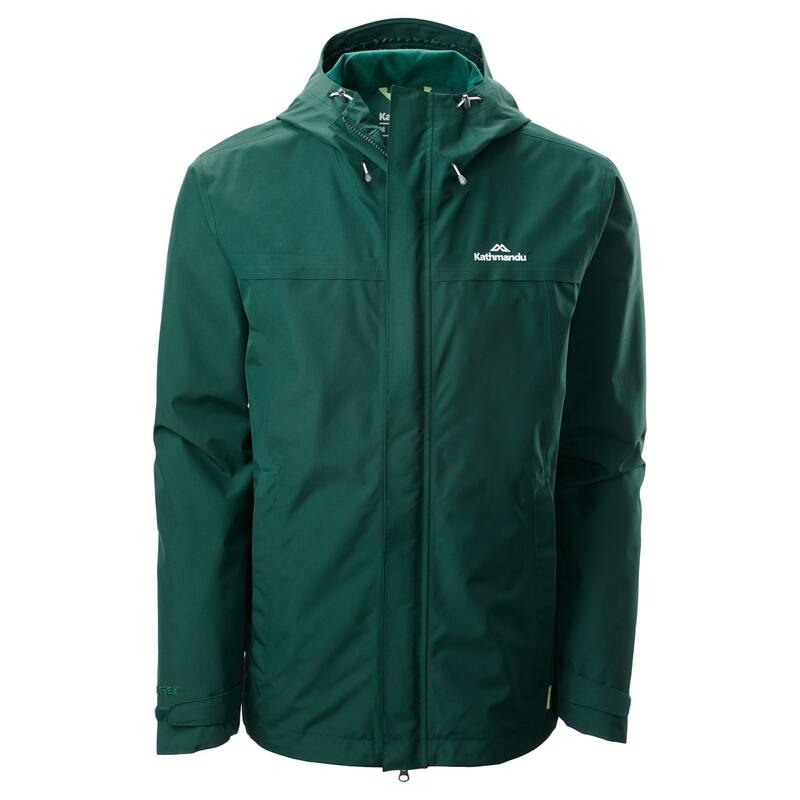 It's an outdoor lifestyle jacket made from the world's most recognisable high-performance fabric.